This entry was posted in Compact and tagged 2014, Mercedes, Reasons, Review, Used on October 24, 2014 by Sam. This entry was posted in Compact and tagged 2014, 210145, Auto, Compact, Concept, Expo, Review, Taigun, Volkswagen on October 24, 2014 by Sam. For more information, visit http://www.buick.com/enclave-luxury-crossover-suv.html. This entry was posted in Luxury and tagged Belt, Buick, Enclave, Luxury, Operation, Safety on October 24, 2014 by Sam. 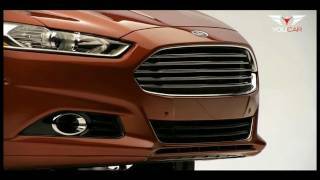 This entry was posted in Midsize and tagged 2014, Ford, Mondeo on October 24, 2014 by Sam.